This coffee spice blend combines ideas from both Moroccan and Turkish drinks. Freshly ground from our friends at Freshly Spiced in Nottingham, this works well not just in coffee, but in Hot Chocolate too. 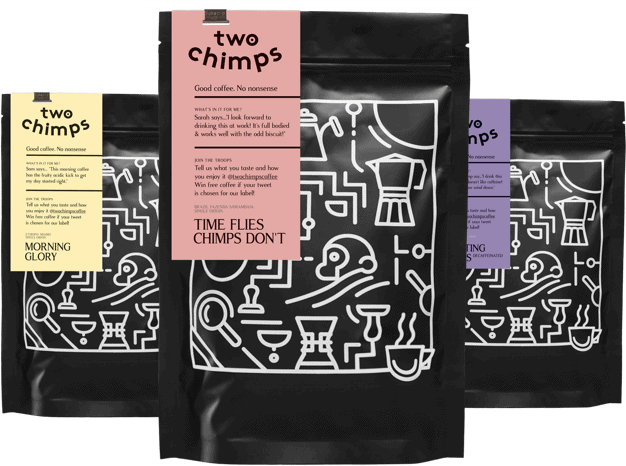 This pack of 25g offers multiple servings as just a pinch is needed to add a different depth to your already awesome coffee. This coffee spice is vegan friendly too.